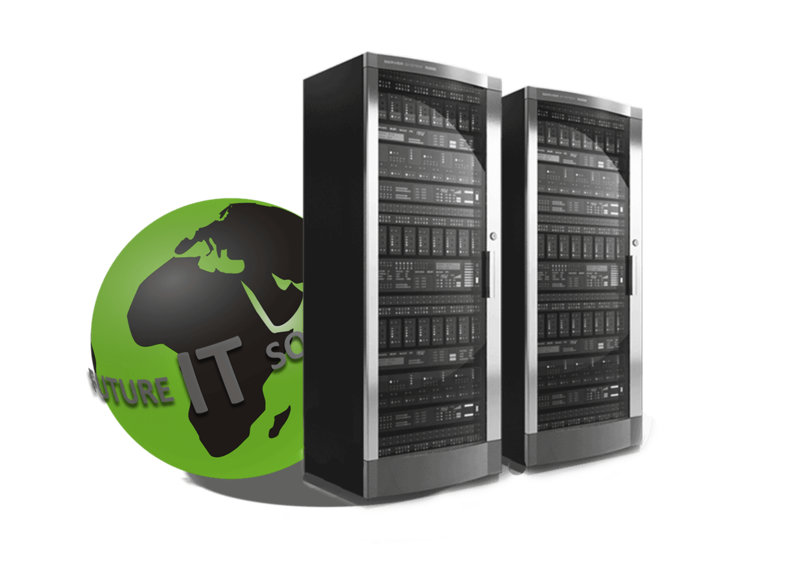 We offer Rack Hosting solutions within our secure data centre with awesome features at cost-effective pricing. Our Rack Hosting comes with list of benefits and different packages. We pride ourselves on efficiency and reliability to our clients. Our Rack Hosting is an ideal solution for companies or individuals that want to be able to host their server without huge infrastructure cost or security risk. Your server will be hosted at one of Mweb's state of the art data centers. The facilities provides restricted physical access, uninterrupted power supply, temperature control and raised roofing, and fire protection. with our capped and uncapped packages you're able to choose he traffic flow within your server.